sooo freaking amazing really. 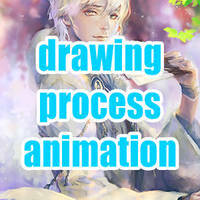 Great artwork.. ._. I really love it ! wowww~~~~ That looks amazing!! Do you use lots of layers when painting these? or just one/two? Thank you for sharing your progress picture. I really enjoy seeing those. i forgot to say that i really love light in your artworks! Thank you so much ^^ I still have a lot to learn about both lighting and fabric but traditional painting studies have helped me a lot. I would really like to see your traditional painting, I hope you would upload them someday! This is sooo frikken amazing!!! Your work just gets better and better..your amazing! 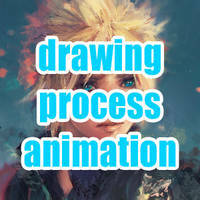 I will try making more tutorials in the future, I know people find them quite useful.